Failure. It’s a mindset. Growth or fixed. What's yours? Today’s blog is inspired by my running thoughts download on Tuesday. Oh my gosh, it was cold, and I was fighting against the elements. I felt I could’ve just turned around and headed home – but no, I decided to persevere, no matter what. With the elements against me it got me thinking about failure. What does this quote tell us about failure? Well, that failure is a belief, it’s a mindset reflected somewhat positively by Samuel Beckett. And that’s just it, how you view failure and how you deal with it is based on your belief or view of it. I look at failure as a learning opportunity. I may have not succeeded in accomplishing, let’s say, a particular task I set out to do – but the question is what have I gained from that particular situation? This can be explored in any situation in which we’ve failed whether we’re talking about a failed relationship, a failed task or anything else that hasn’t quite gone as we’ve expected or planned. Talking about failure and how we perceive it got me thinking about Carol Dweck’s (2006) work on mindsets. For over twenty years her research has shown the view or belief we adopt for ourselves can profoundly affect the way we lead our life and how we also view failure. A person with a ‘fixed mindset’ believes intelligence and success are fixed traits and so it’s about proving just how clever and talented you are – it’s about validation. Anything less than that is considered a failure because failure means you’re not smart or talented and indicates an inability to reach your potential. In the fixed mindset “effort is a bad thing. It, like failure, means you’re not smart or talented. If you were you wouldn’t need effort” (Dweck 2006:15). A person with a fixed mindset looks at failure as not really being an option. In fact, “the idea of trying and still failing – of leaving yourself without excuses – is the worst fear within the fixed mindset” (Dweck 2006:42). They have a fear of failure because the view is if I’ve put everything into it and I fail then I am a failure. Failure is a weakness because “if you’re somebody when you’re successful, what are you when you’re unsuccessful” (Dweck 2006:32). In contrast, a person like myself views failure as an opportunity for development and growth because whatever journey we’re on, we’re going to be confronted with obstacles and roadblocks, but it’s how we perceive and overcome them. Now it’s not to say that failure isn’t painful because it can be. “But it doesn’t define you. It’s a problem to be faced, dealt with, and learned from” (Dweck 2006:33). A person with a growth mindset views setbacks and obstacles as opportunities for growth and learning. They try again. They fail again. And fail even better. So today, my beautiful people, I’m asking you to think of a failure. This can be any failure, which is current, or one in the past. It can be related to either your personal or professional context, whichever failure – you choose. Now take that failure and instead of looking at it as something you failed in – period. Take the failure and re-examine it. Reflect on it and think about what did I learn from this failure? 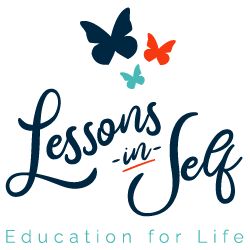 What is the biggest takeaway, a lesson in self that I can take away from it? 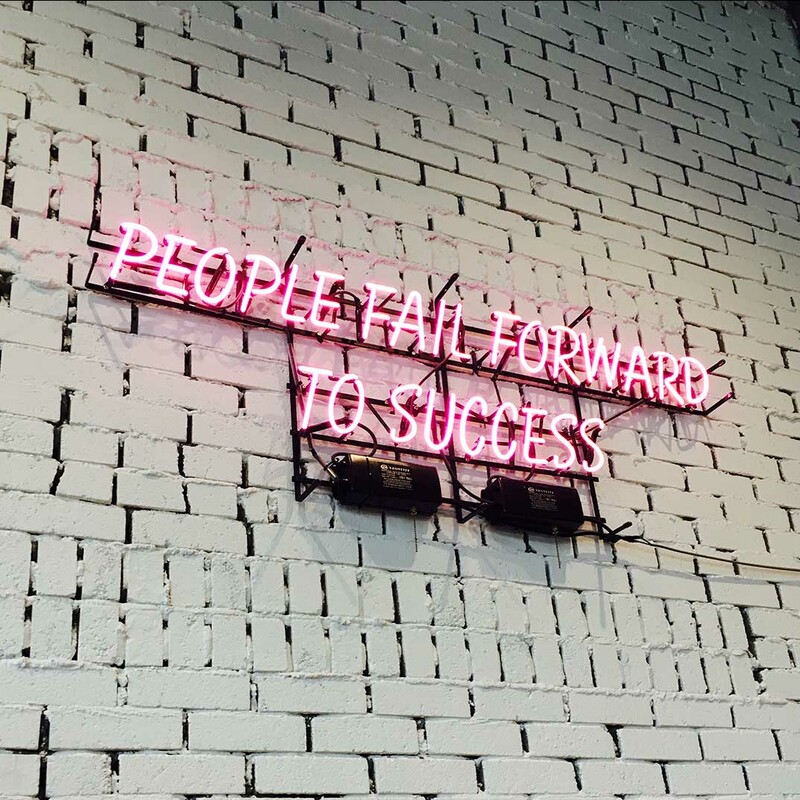 Trust me, me when you sit down and you look at failure as a learning opportunity, as an opportunity for growth and development, like me you’re going to be so blinking grateful for everything that this failure brought you. Seriously, because no matter what, failures teach you the biggest lessons. So, remember lovely people it’s not about failing (full stop). No, it’s about the learning and growing from the experience. Take a moment today to think about your greatest failure which taught you the greatest lesson – what did you learn? And do let us know in the comments. Dweck, C. (2006). Mindset. Changing the way you think to fulfil your potential. London: Robinson.